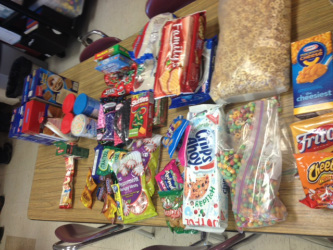 Snack Time Info - Ms. Riplinger's Second Grade Classroom! Each day, Room 117 will have snack time. It will be a morning snack, at approximately 9:30 AM-10:00 AM. Each child will be responsible for bringing in their own snack. Please make sure that the snack is nut free. Thank you! If you send in a snack that requires utensils (spoon or fork), please try to send those items in with the snack, if you are able to.